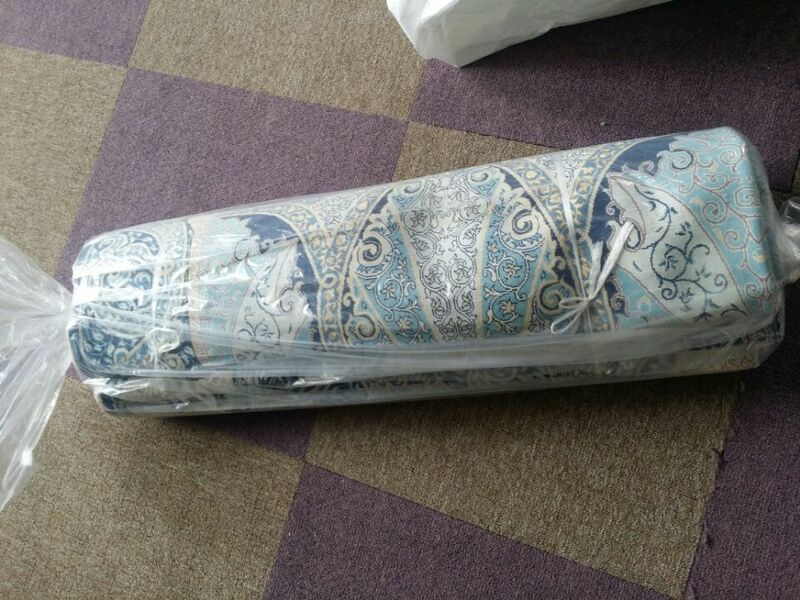 Shipping one piece to the customer -- Henan Bosi Carpet Co.,Ltd. The one of 5.5x8ft is popular in USA and there are many size in stock like 2.7x4ft, 3.3x5ft, 5.5x8ft, 6.56x9.84ft, 10x14ft. 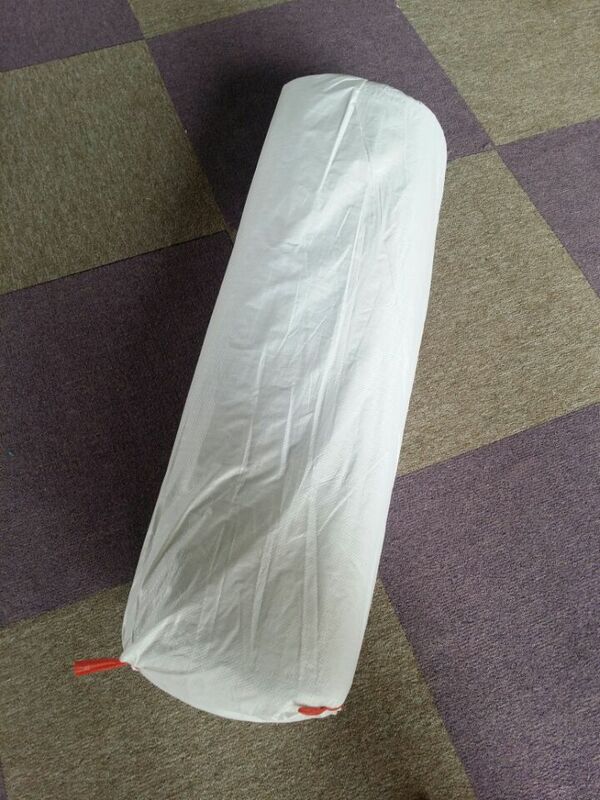 Here the shipping is 5.5x8ft to the customer who want to choose one piece for his home.